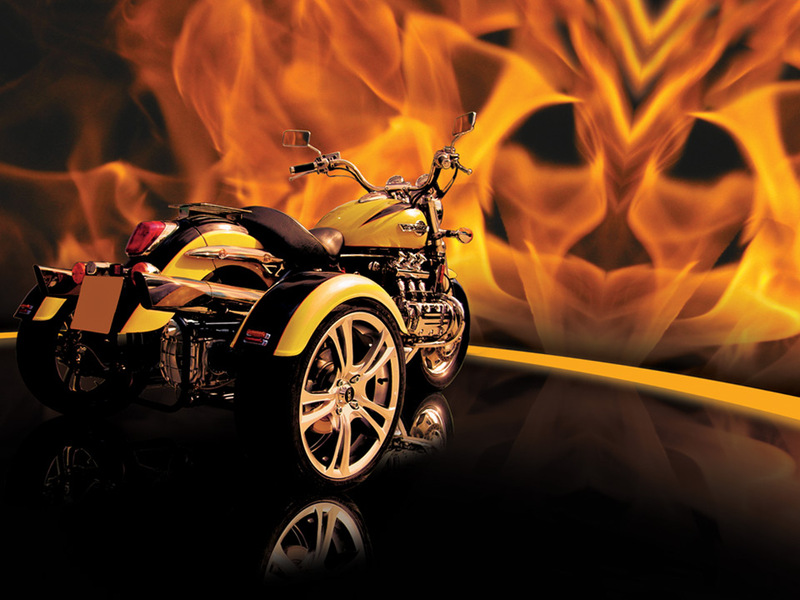 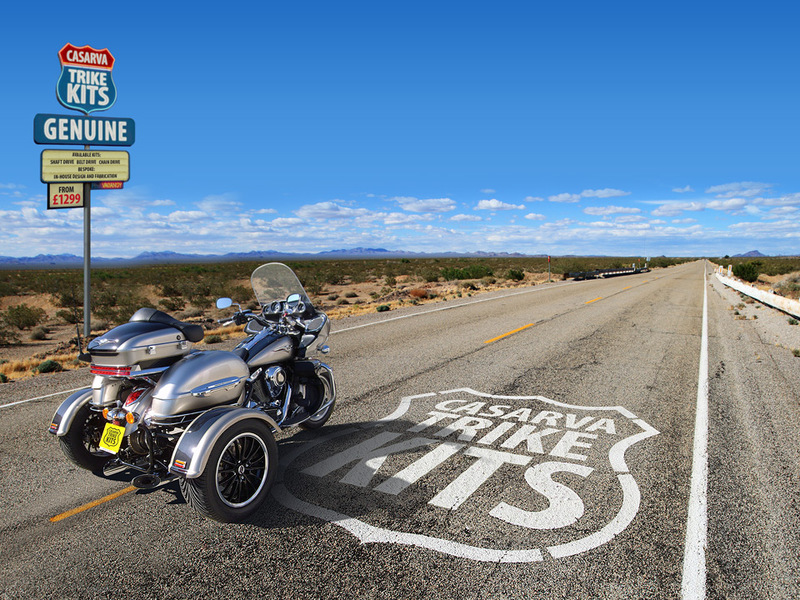 Casarva is a bike-to-trike conversion specialist that supplies kits worldwide, and also provides custom build services to clients in the UK. 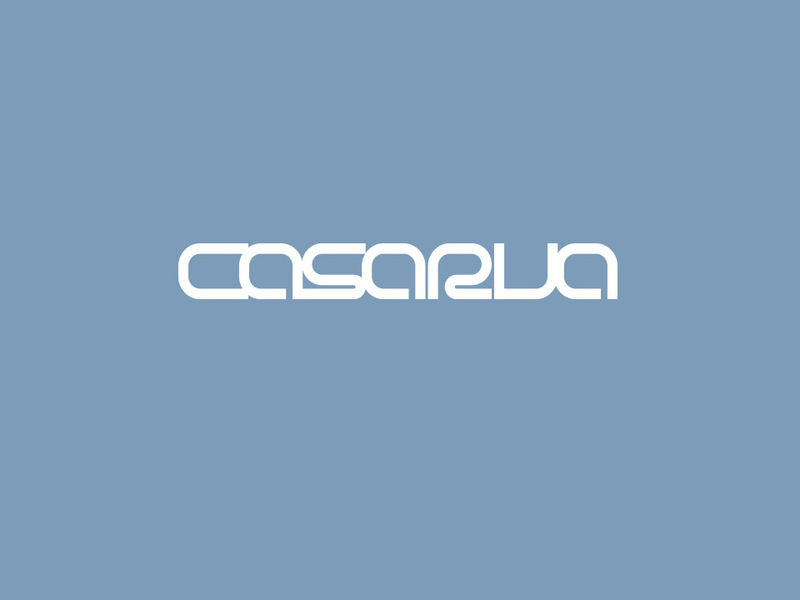 As a start up, Casarva needed help with branding and brand positioning. 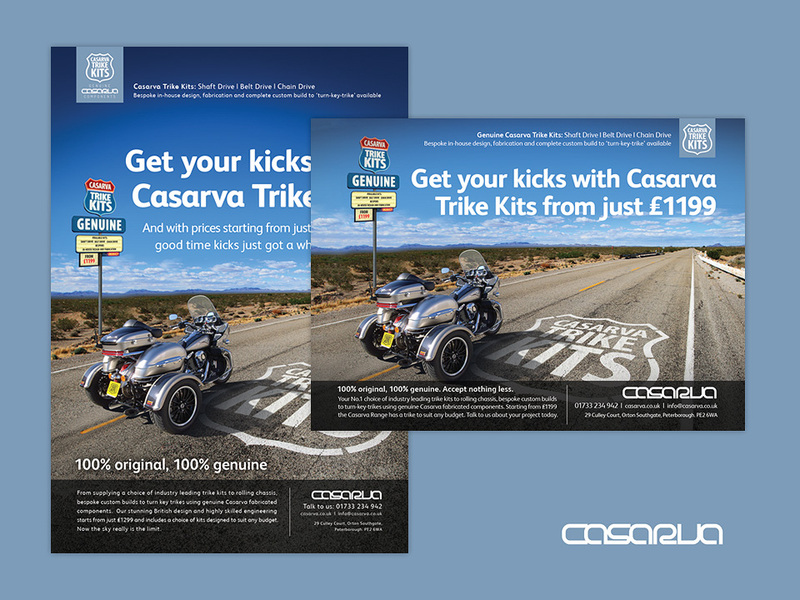 In addition to brand identity design, we also created edgy marketing campaigns that helped to capture a widening market by conveying quality while still retaining the edginess that is central to the brand. 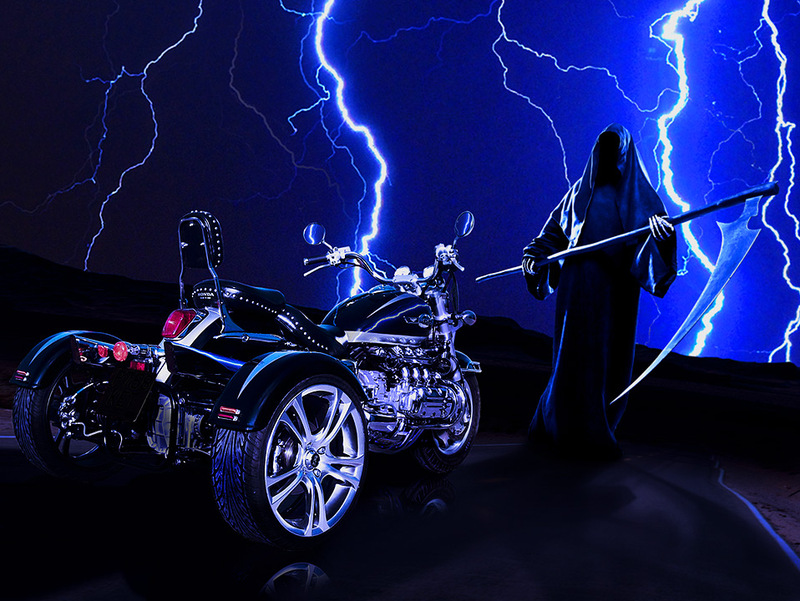 Often our work went against the grain, producing the opposite of what could be termed as traditional lifestyle ads, using fire demons and even the Grim Reaper in an advert entitled ‘The Next Life’.